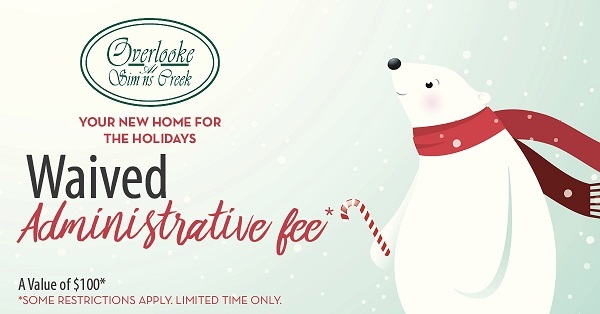 Your new home for the holidays! Currently waiving the $100 administative fee! For a limited time. Call today!